Please feel free to message us to comment on our business, send suggestions, or let us know what is on your mind. 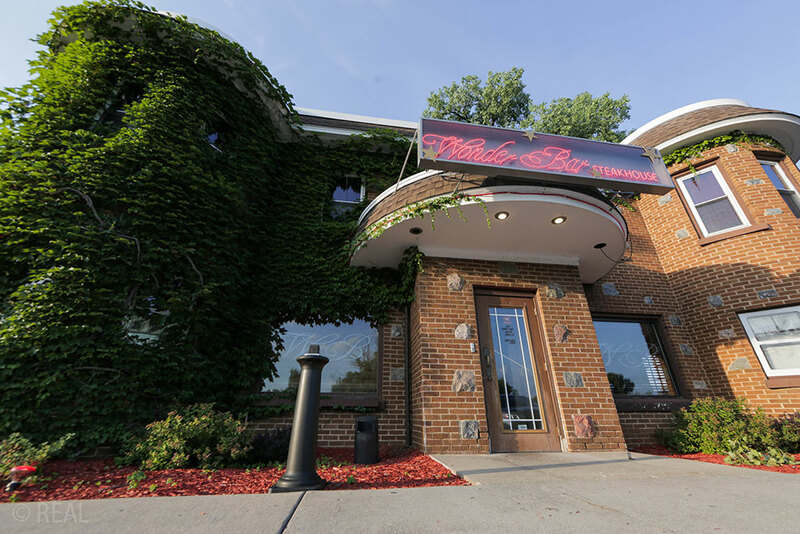 The Wonder Bar Steakhouse is located off of John Nolen Drive at 222 East Olin Avenue in Madison, Wisconsin. Stop in and find out what makes us exceptional.